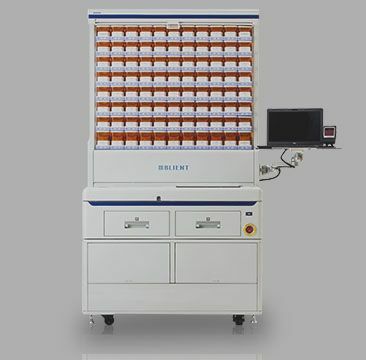 Our blister card packing device can dispense Single-dose and Multi-dose cards. Our user realize various requests from patients with this technology. 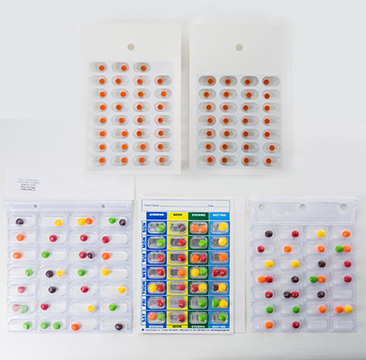 Yuyama has finally created a blister pack solution for various packs.In U.S.A,There are so many single dose packs and multi-dose packs.No other manufacturers say “all the packs are available”That’s why some of packs are couldn’t be in the automatic operation. But “Blient” can adopt and have any kinds of packs automated.Feel Yuyama’s technology. Yuyama has own cards and cold seal for Mullti-dose packing.Our perforated card is bale to be cut off one piece by one piece. This feature encourage the patient to bring only piece when the patient go out. Also, the printing format is free lay out. 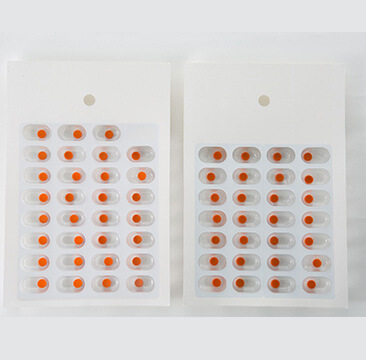 Pharmacist can print the various information into the seal based on the requests from long term care facilities. According to the report,There are more than 400 kinds of blister cards in U.S.A.. The cards used in this industry vary from patient to patient. So, Pharmacist couldn’t make it automated due to cards.However, Our device can adapt any kinds of cards for 28,30 and 31 days blister cards.